Don't let the enemy steal your joy today. He'll try you know. You may not even realize it until it's too late. From the moment your feet hit the floor, he'll do all that he can to distract you, to overwhelm you, to frustrate you, and to stir up worry and strife. Often his ways are subtle, other times they're clearer. It’s what he does best. Stealing. Killing. Destroying. Just say "no." Don't let him win. We have a choice of who we listen to and what we believe. Recognize who is at the root of it all, and push past his lies; step over his traps. May His grace, peace, and joy cover your day. He is with you. Dear God, at the start of each day, help us to recognize you above all else. Enlighten the eyes of our heart that we might see you, and notice how you're at work through our lives. Give us wisdom to make the best choices, fill us with a desire to seek after you more than anything else in this world. Let your Spirit and power breathe in us, through us, again, fresh and new. Thank you that you are greater than anything we may face in our day. 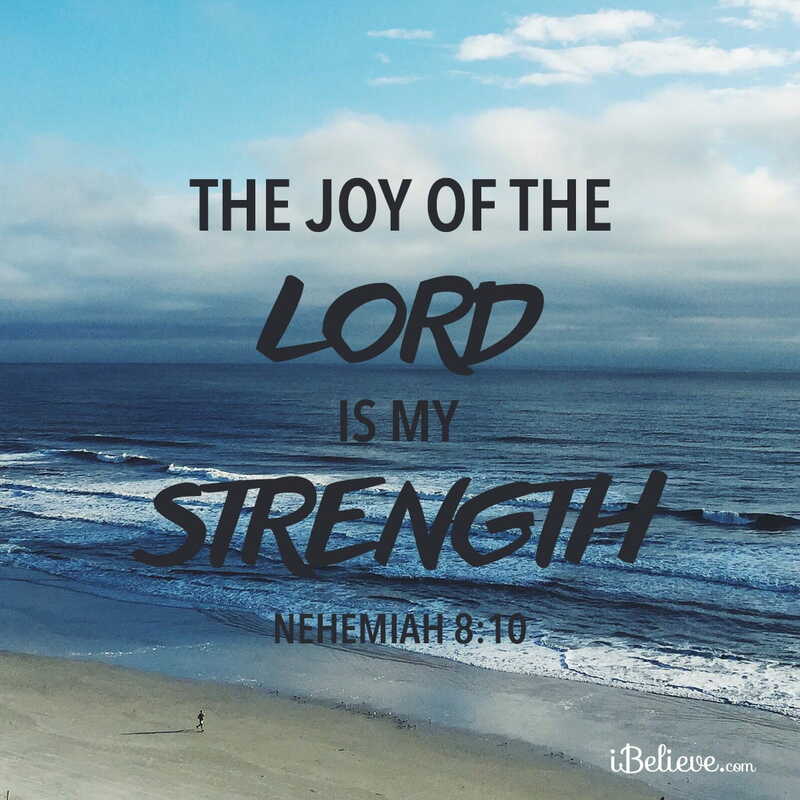 Thank you that your presence goes with us, and that your joy is never dependent on our circumstances, but it is our true and lasting strength, no matter what we're up against. We ask that your peace lead us, that it would guard our hearts and minds in you. We ask for your grace to cover our lives this day. We love you Lord...we need you. In Jesus' Name, Amen. Editor’s Note: Content taken from “Don’t Let the Enemy Steal Your Joy” by Debbie McDaniel. You can read that piece in full here. All rights reserved.